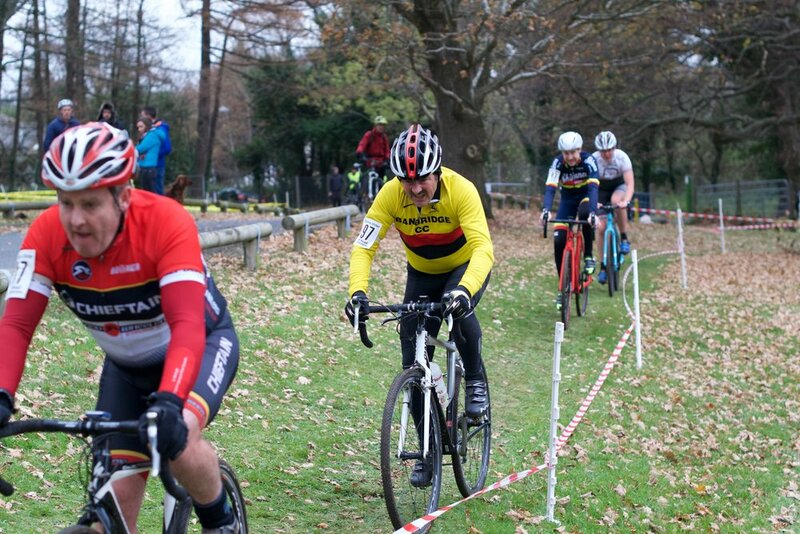 Shimna Wheelers hosted round 9 of the Ulster Cyclo–Cross Series, which was held at Newcastle. 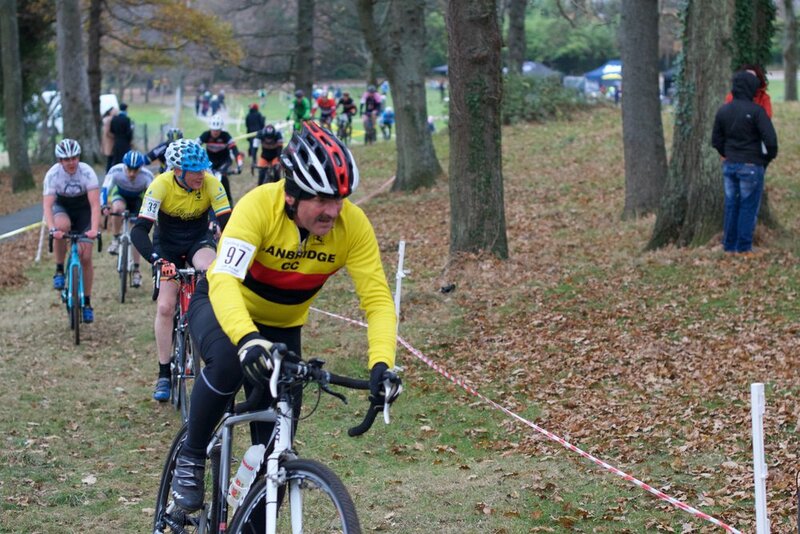 The Wheelers presented us with a fabulous course on the slopes of Slieve Donard and is much to their credit on their inaugural Cyclo-Cross event. The senior races were again dominated by National Champions Roger Aiken, Team Asea and Beth McCluskey, Scott Orwell Wheelers. 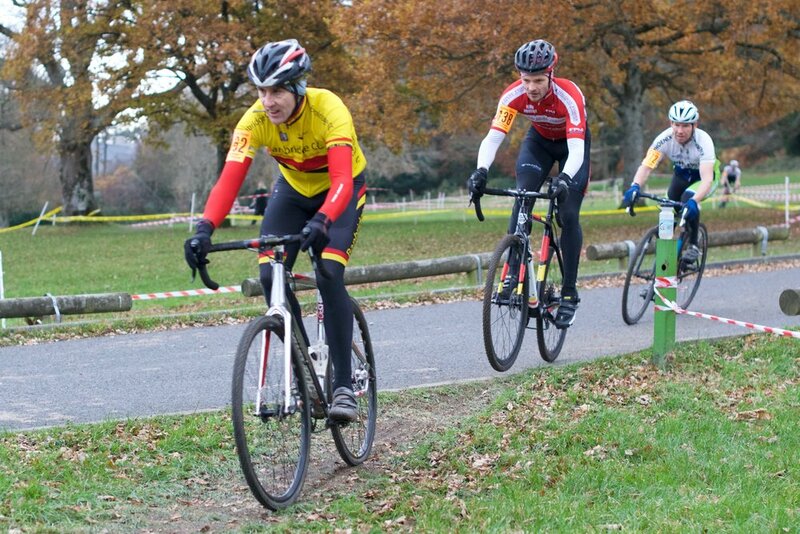 Roger set consistently fast lap times and cruised in with plenty to spare, despite, a momentary off in the sand trap! 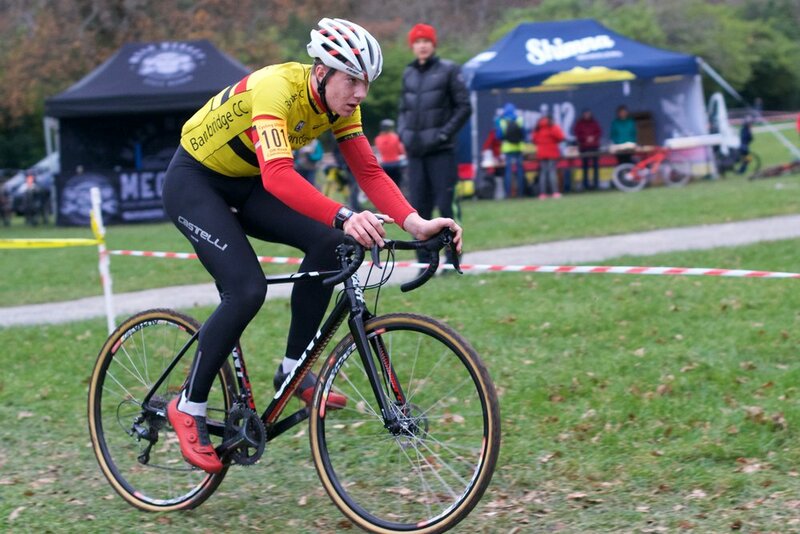 Banbridge CC’ Gareth McKee made his first run out for the Season, on borrowed wheels, lapping consistently he finished a fine 4th place. 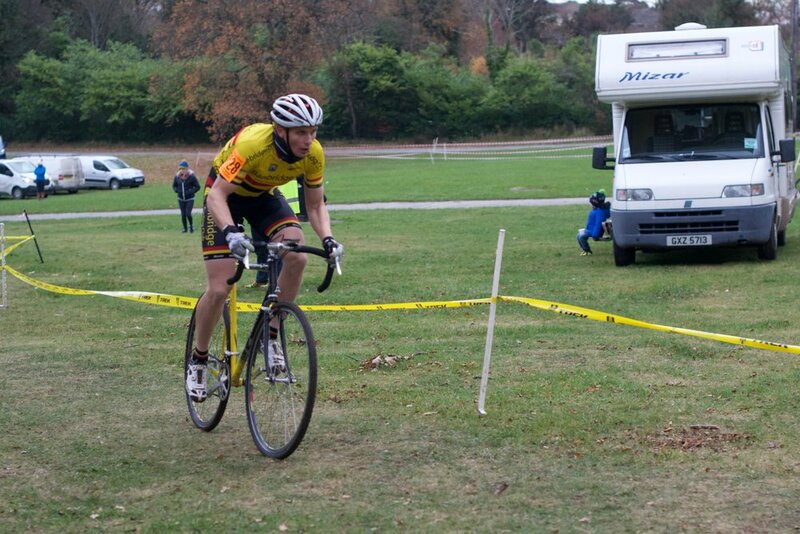 John Buller had another great race at the front of the field. 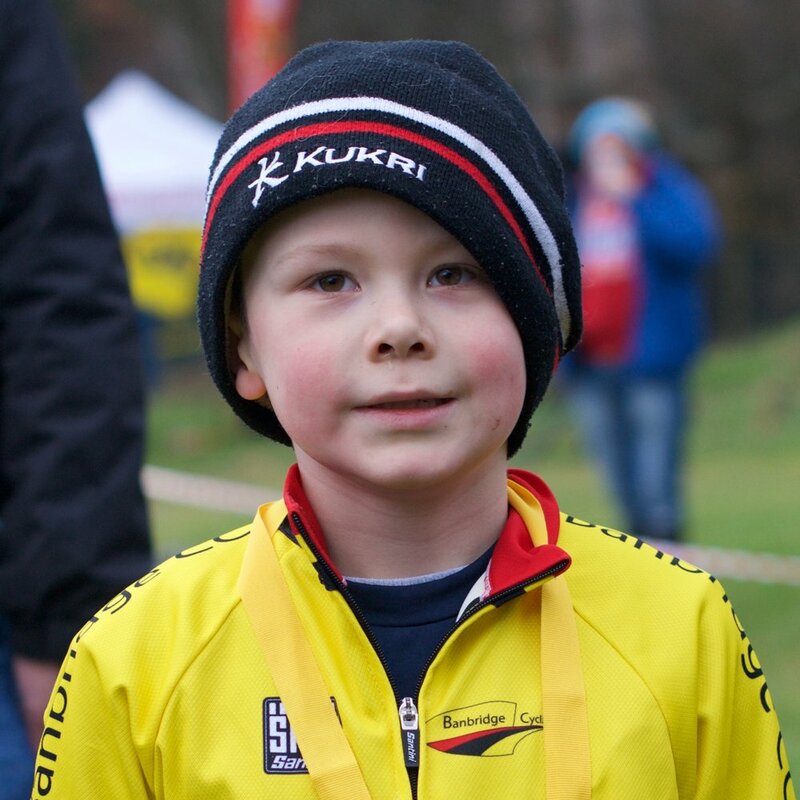 Top placed Junior rider, he finished an excellent 5th Place. Nathan Sturrock finished a creditable 2nd in the Espoir class. 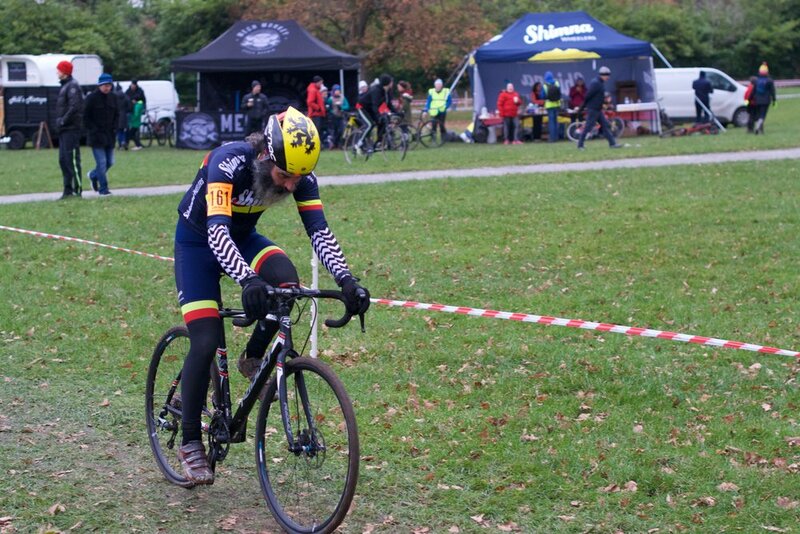 He suffered a long delay clearing tape from his rear mech and fought his way back up the field valiantly. Mark Kendal and Chris McCann had fine runs in their respect Masters’ categories. 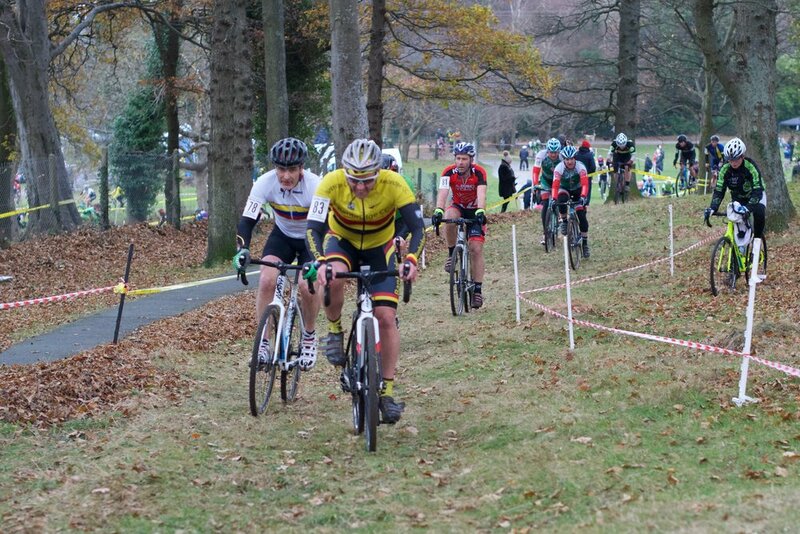 The B Race saw 79 Competitors make the cavalry charge to the first corner. 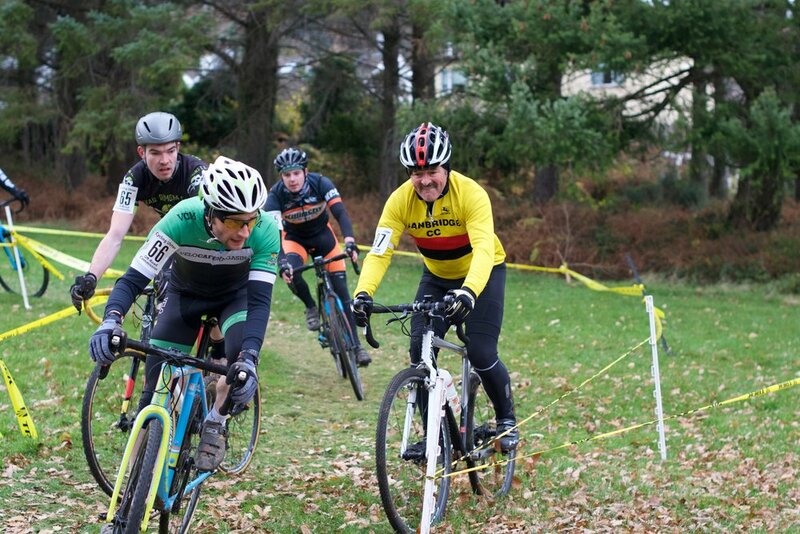 We had only two competitors, in Peter McBride and William Forsythe, flying the flag for us. 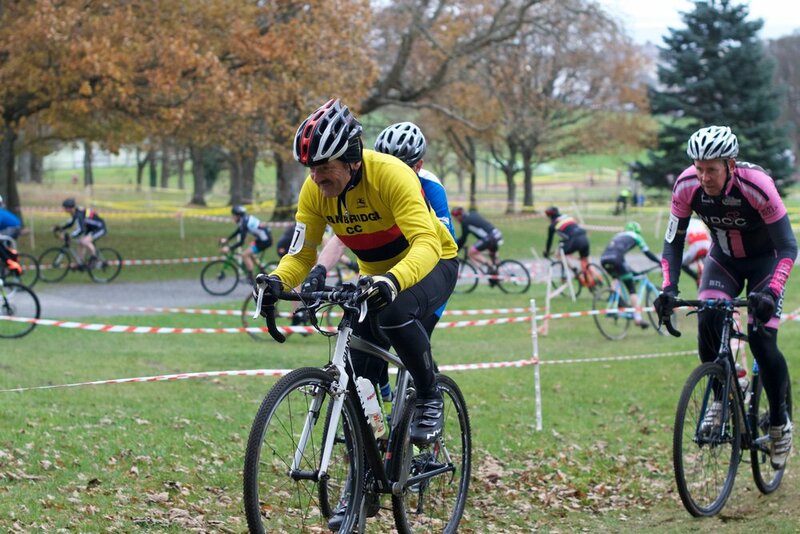 The race was lead for a considerable time by a hybrid type bike - complete with horn and mudguard! But clearly it wasn’t Beggsy or any of the Touring Club showing off their paces. Ruth Aiken had another steady race but was unable to make progress, finishing back in the field. Niamh McKivergan, Powerhouse Sport, had another fine win in the U16 event, cheered on by Mum and Dad. 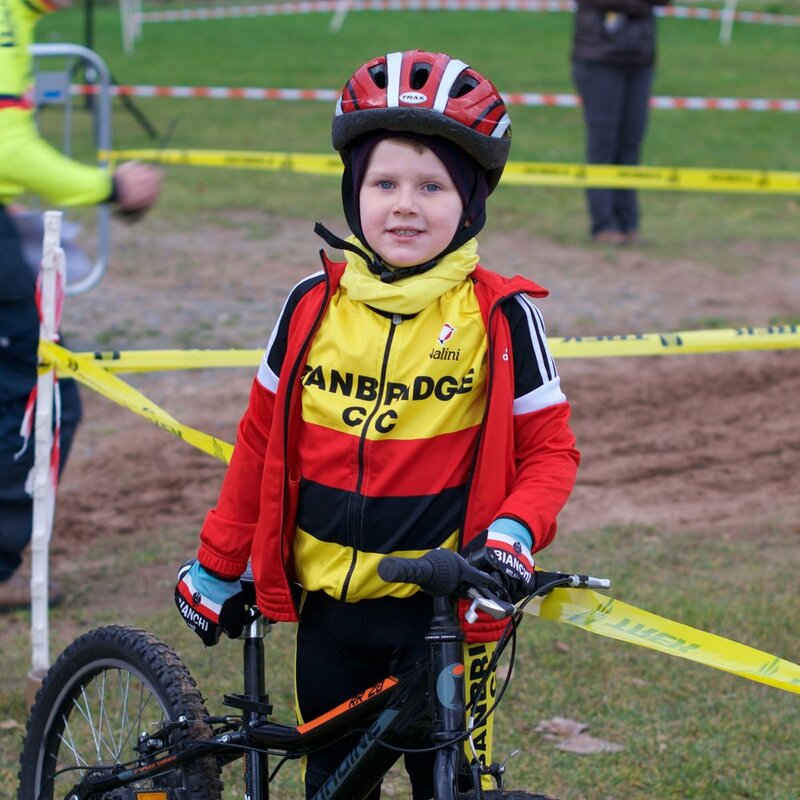 We had more Banbridge families in action in the under 8 and under 12 races, with both Mathew McAlister and Ryan McBride having fine races, securing top ten places. Lucy McAlister did really well before retiring. There were plenty of family members on hand to cheer the kids around the course. 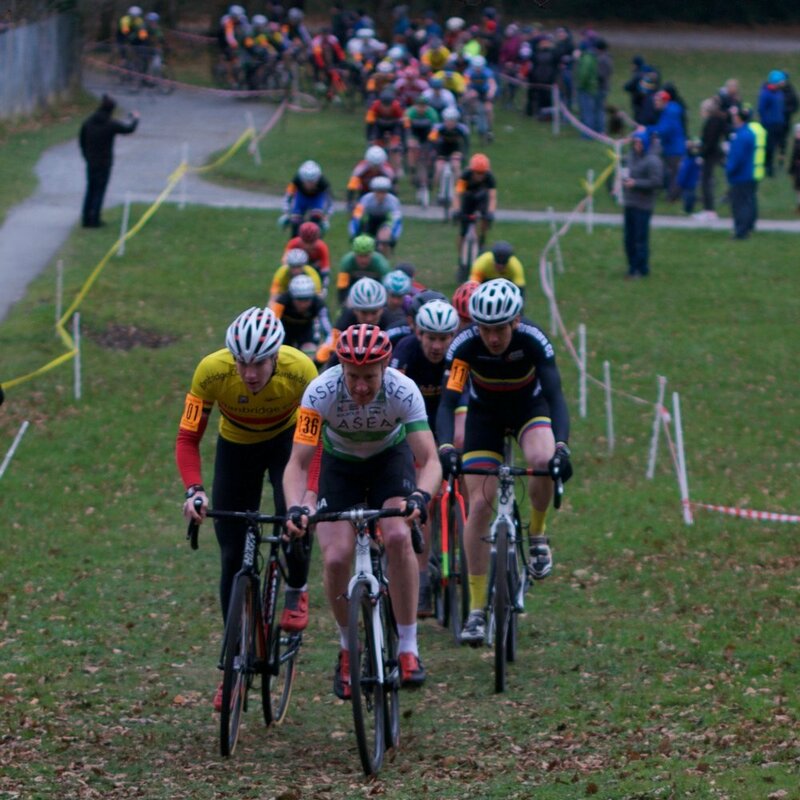 Many thanks to Shimna Wheelers for a great venue and organisation and a great day of racing.